Stock # 13954, 5.0L Flex Fuel Supercharg, 5.0, Fuel Injection, 8-Speed Shiftable Automatic, 64678 mi. 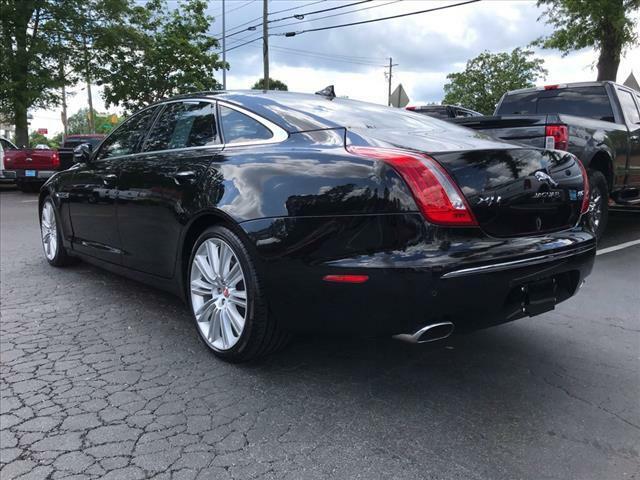 This Ebony 2014 Jaguar XJL Supercharged might be just the vehicle for you. This one's a deal at $31,988. If you're ready to switch up your aesthetic, this car is just what you need. 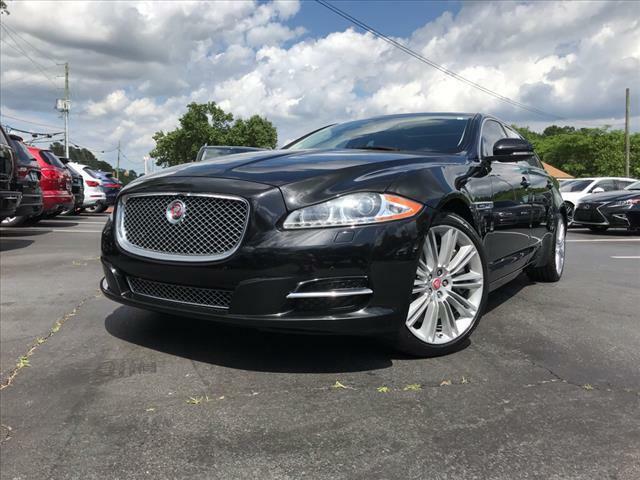 Its gorgeous ebony exterior pairs well with the black interior. This is the vehicle you have been waiting for! Call now to schedule a test drive! 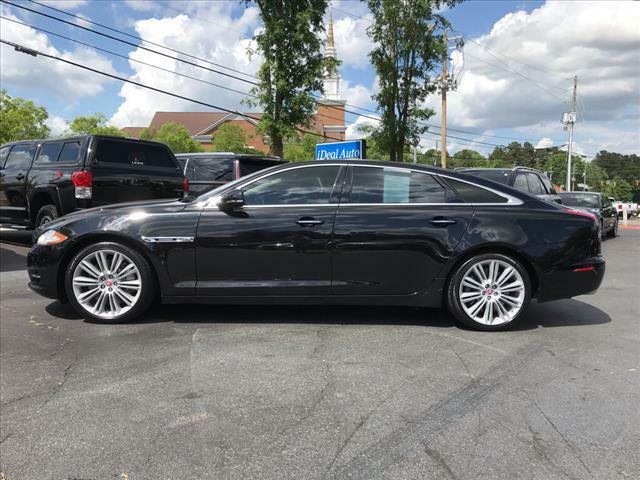 Contact Information: Ideal Auto, 4328 Louisburg Rd, Raleigh, NC, 27604, Phone: (919) 876-7286, E-mail: idealautoleads@gmail.com.